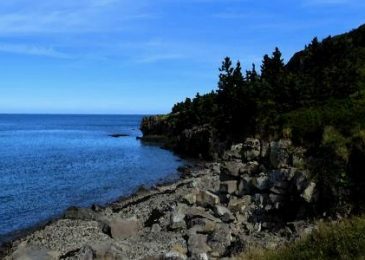 The 2007 decision not to approve the Whites Point Quarry in Digby Neck is still not entirely settled. Now the Canadian government is appealing a NAFTA decision that withholding environmental approval was unjustified. Let’s make sure that the government fights this case, rather than settle, there is too much at stake, says Gretchen Fitzgerald of the Sierra Club Atlantic. 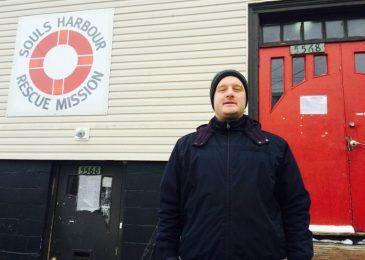 Kendall Worth, who struggles to make ends meet on social assistance, comes out in favour of an annual guaranteed basic income. Not surprising, if you see your benefits shrink, your special needs ignored and you have to face a patronizing bureaucracy on a daily basis. 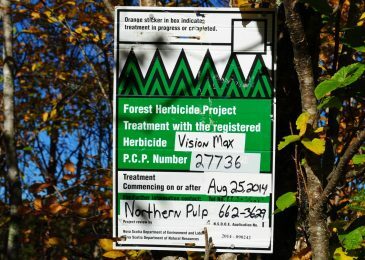 Northern Pulp’s proposed glyphosate spraying program may be bad for your health, but that’s not the only problem, says Matt Miller of the Ecology Action Centre. Diversity in our forests will help us weather climate change, and a softwood-only forest is a bad economic strategy. 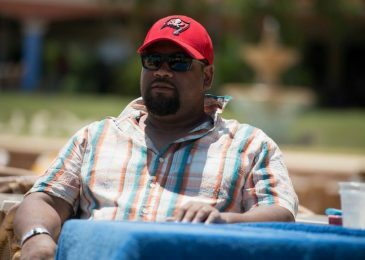 An interview with NSGEU president Jason MacLean, about racism, working while black, privilege, and unions. 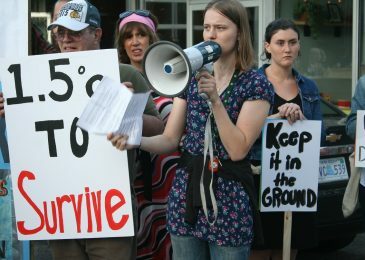 “We know what we need to know, we know the solutions – and you have some choices to make.” Transcript of an excellent speech by Hannah Mills during the August 2016 rally outside a Liberal fundraiser on Gottingen Street hosted by MP Andy Fillmore, and with federal environment minister Catherine McKenna as the guest of honour. 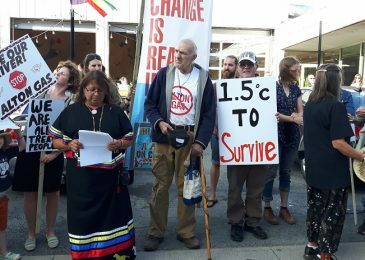 Last night about 40 protesters gathered outside a Liberal fundraiser on Gotting Street hosted by MP Andy Fillmore and with federal environment minister Catherine McKenna as the guest of honour. The perception among protesters is that provincial and federal Liberals may say the right things, but fall far short when it comes to to actively fighting climate change and recognizing the obligation to consult with First Nations. 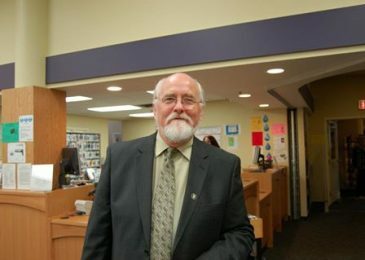 A sitting Amherst councilor and mayoral candidate used the ‘N’-word, but it was purely accidental, he explains. He has no plans to suspend his campaign, let alone resign. 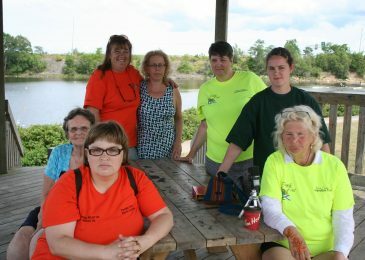 The wonderful activists of People First Nova Scotia are fundraising to attend an important self-advocacy conference in Florida. The Nova Scotia Advocate believes these excellent folks deserve our support, and here is why. 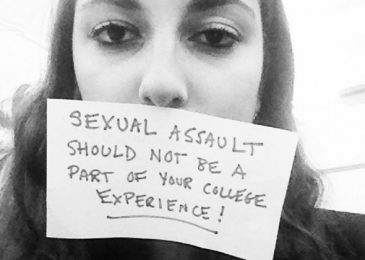 Judy Haiven writes about the many unreported sexual assaults at university campuses in Atlantic Canada. There is a culture of silence around these crimes, and cover-ups by most universities are routine. 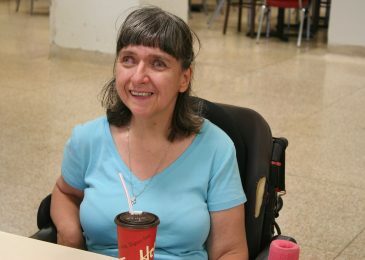 Gerianne Hull, who has cerebral palsy, is fighting to get additional home care supports so that she can continue to live an independent life in the community. Leo Glavine, the minister of Health and Wellness, says no, rules are rules. It appears that one of those rules is that you can’t appeal those rules with an independent arbitrator.